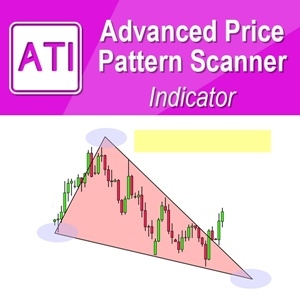 Optimum Chart is geared up for your Price Action and Pattern Trading solution. 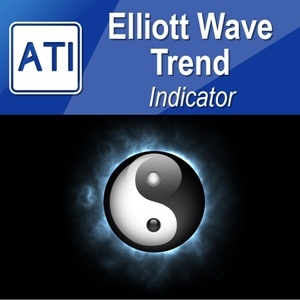 You can generate buy and sell signals using the built in pattern scanner. Here is the simple steps. Below is the screenshot to follow. 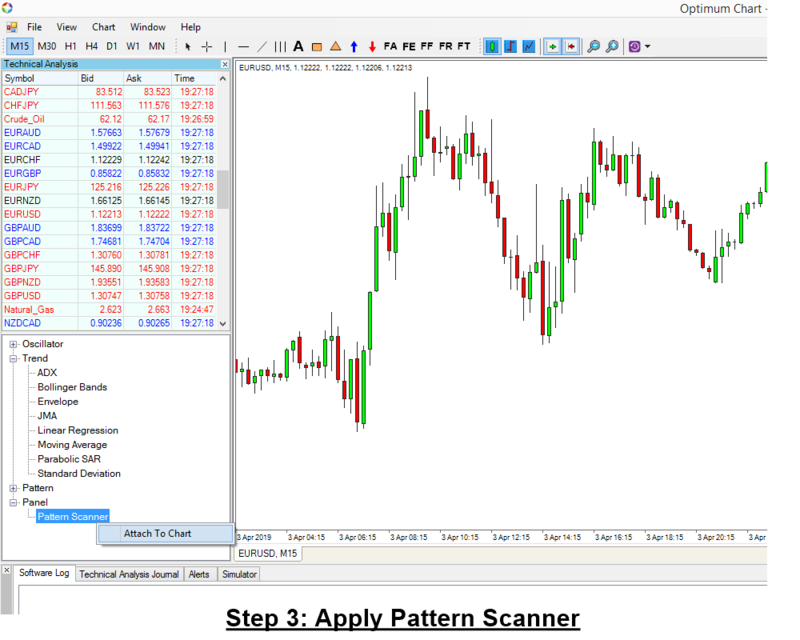 After step 4, pattern scanner will scan through all symbols and all timeframe to notify you potential trading opportunity. From here, you have some variations of steps. But I will explain general approach. 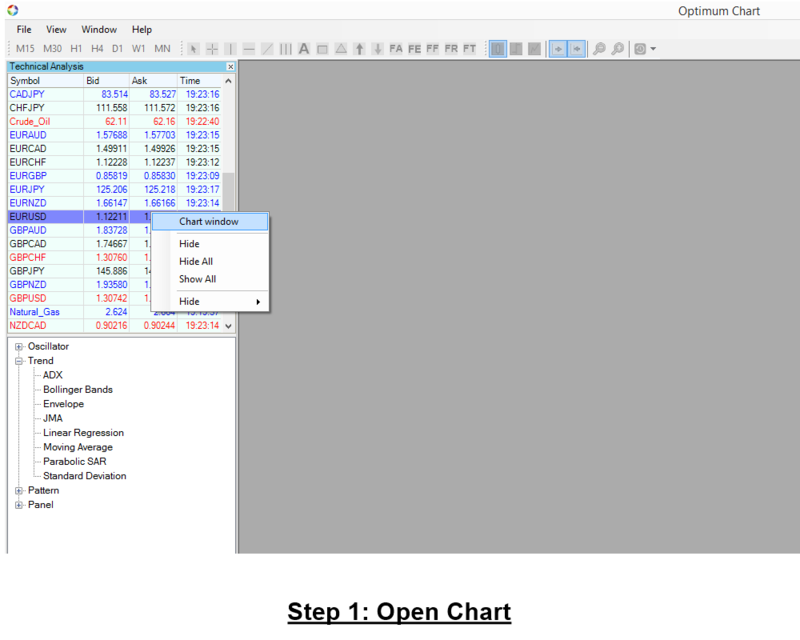 After this tutorial, you can modify and tune this steps for your own preferences. Inside, Pattern scanner you have about 9 columns. 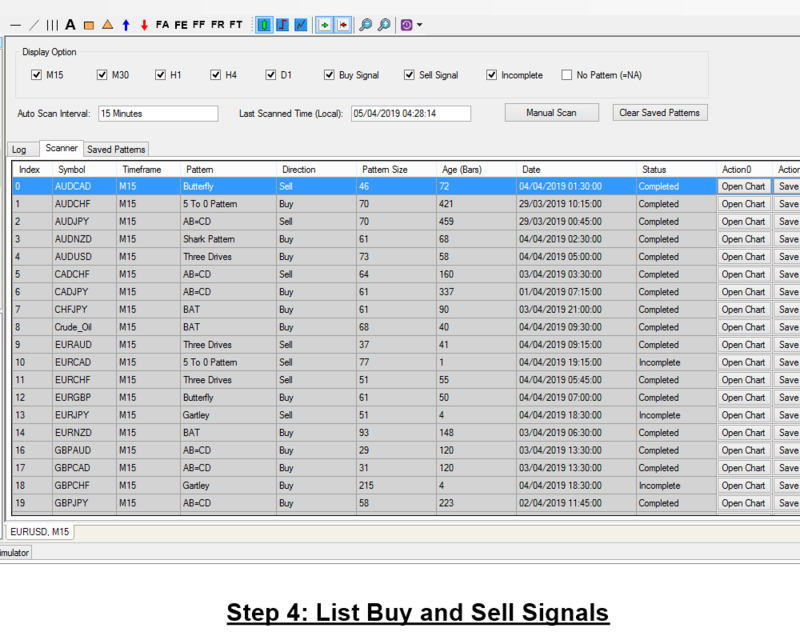 You can sort each buy and sell signals according to different factors. First of all, you can sort it by its age. To do so, just click over the column header. Age 1 means it is just 1 bar old. 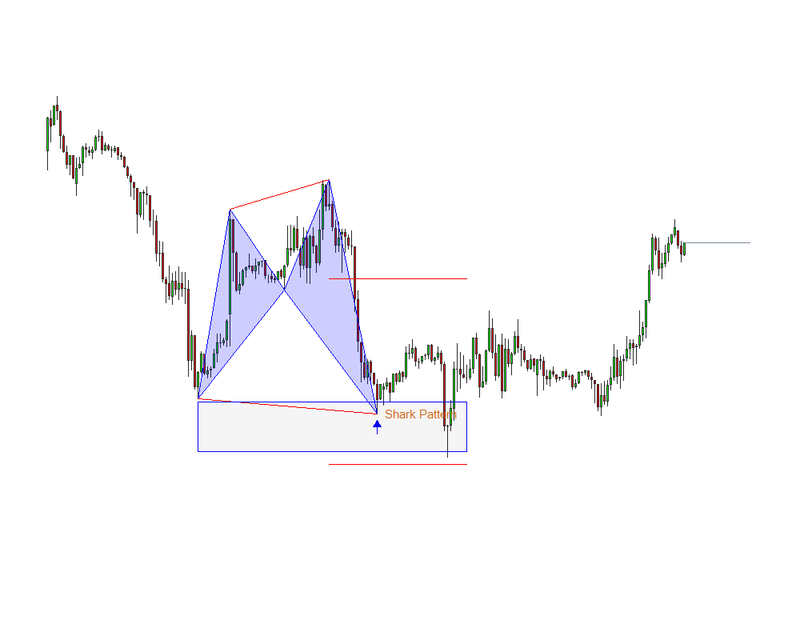 So it is hot and new pattern to trade. Age 50 means the pattern was detected 50 bars ago. To check how this signal look like, just click Open Chart button. 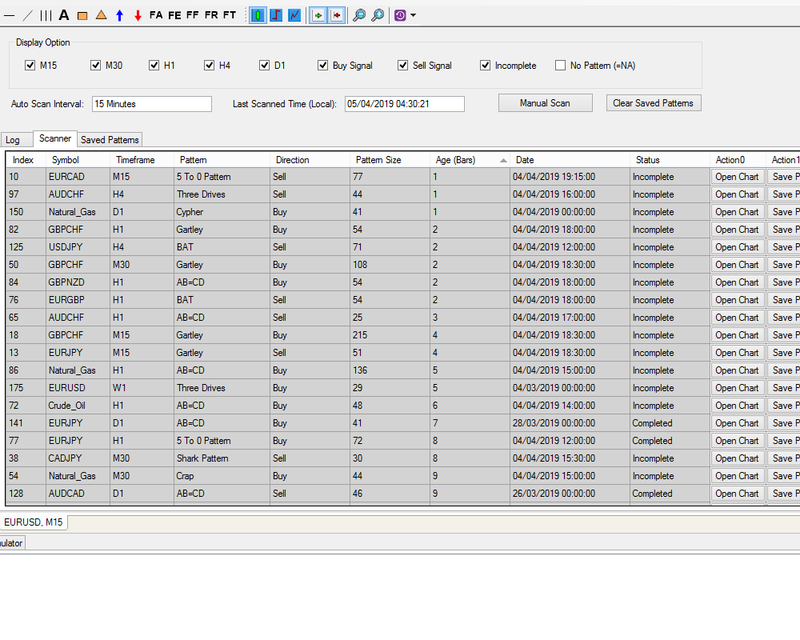 You can also filter out signals by pattern size or direction or by timeframe, etc. You can use all these options to choose the best trading opportunity for your trading styles. 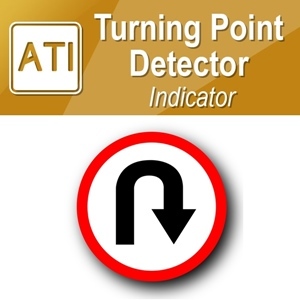 After clicking Open Chart button, pattern scanner will locate the pattern in new chart. You can access its integrity. 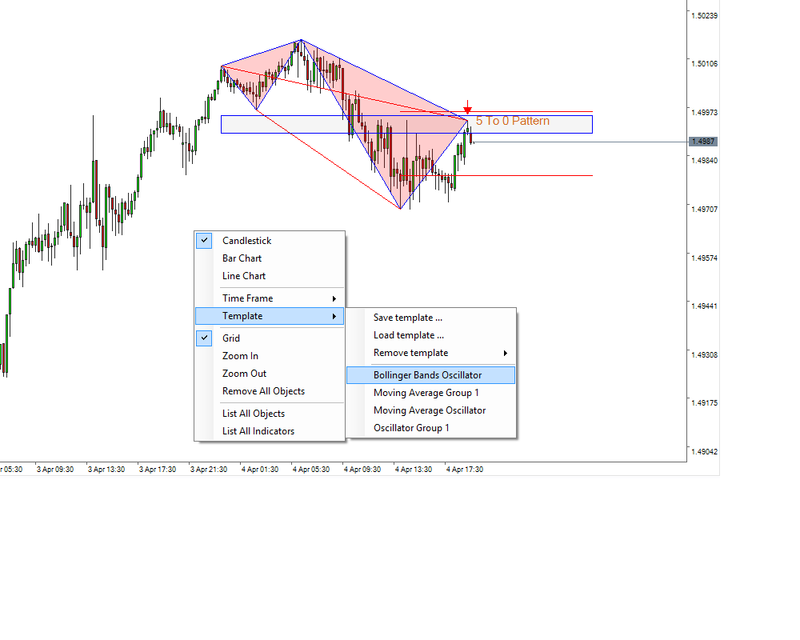 Further more, you can apply some template to check if the trading opportunity is not overly going against some technical analysis. 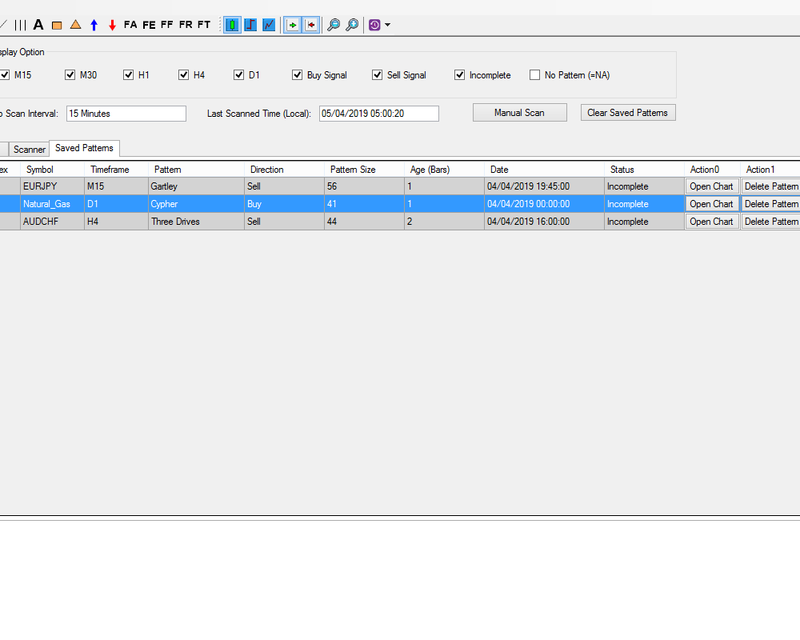 Likewise, you can check some surrounding news and economic calendars to check if your trading opportunity is not overly going against some fundamental factors. If you are determined to go ahead to open buy or sell position, you can save the pattern for future viewing purpose. You can save as many patterns as you want in the different time. Once the pattern is saved, it would stay there until you delete them by yourself. To delete individual pattern, just click over Delete Pattern button. To delete all saved patterns, click over Clear Saved patterns button. 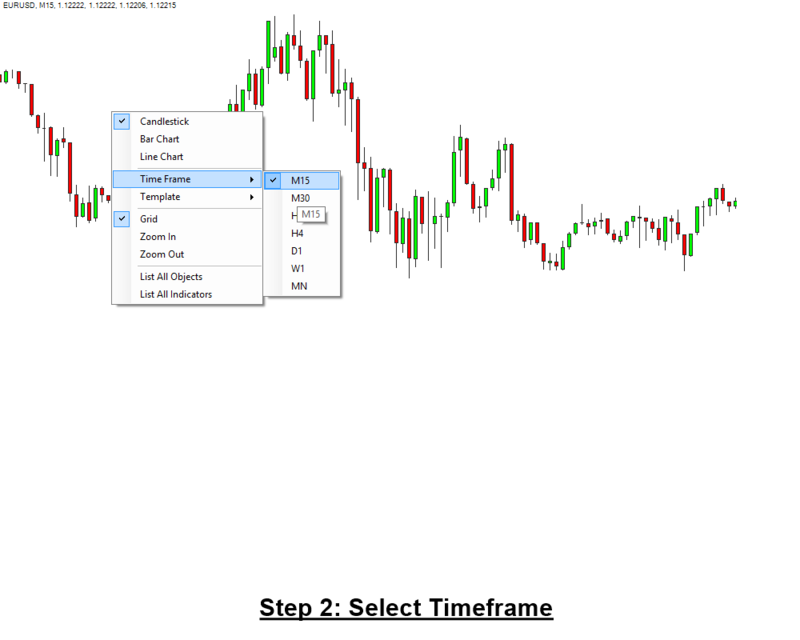 If you are new to Price Action and Pattern trading, do not forget to use the built in Simulator to check how these patterns behave in different market condition. 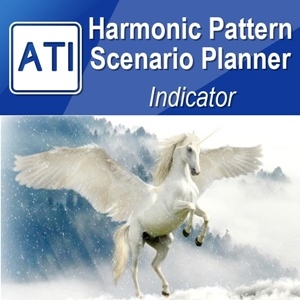 We also provide the separate Harmonic pattern and price pattern indicator inside Optimum Chart.